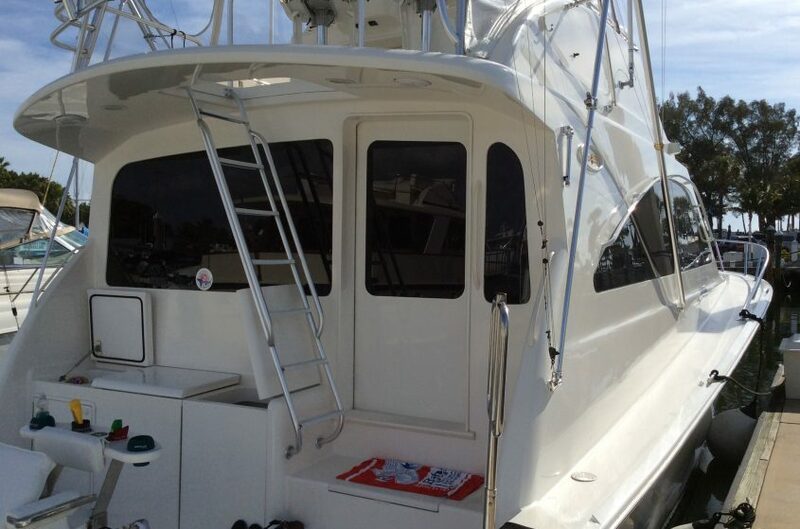 Because the marine environment lends exposure to salt water, wind, inclement weather, and excessive sun exposure, it’s imperative to opt for the highest grade tinting technology. Cheap brands will degrade rapidly in the harsh conditions, and will need to be replaced shortly after application. In contrast, a top tier tint is highly durable and is typically backed by a warranty of ongoing satisfaction. Huper Optik tints are backed with a lifetime warranty against discoloration, cracking, or demetalisation of the product, giving you the assurance that the Huper Optik brand is confident in its ongoing performance standard. Unlike off-brand tints, Huper Optik offers the utmost durability and is applied with the most advanced technology to ensure it will not erode or bubble. While other coatings peel and separate due to extended exposure to sea salt and extreme weather, Huper Optik is built to withstand the severe elements and even reinforce your windows against them. Because the tint application adds another layer of high-tech strength, it makes the windows less vulnerable to breaking or shattering due to weather or theft attempts. 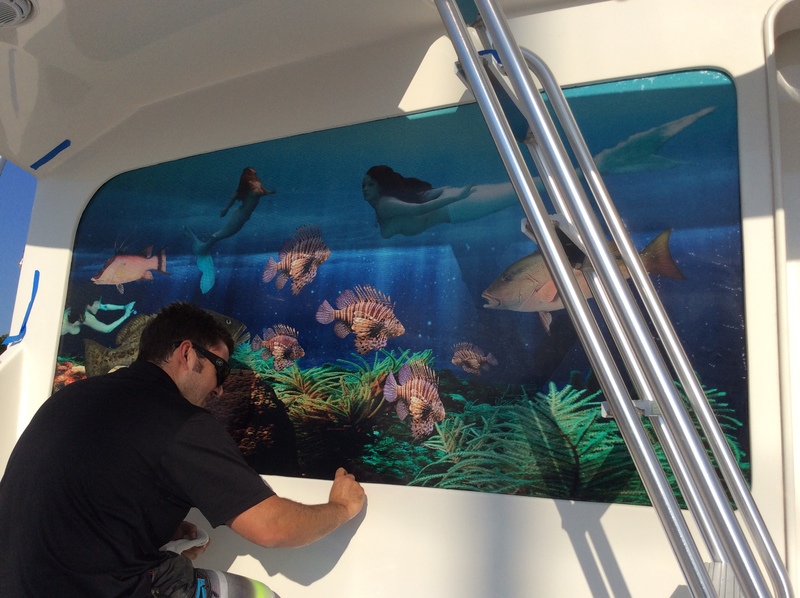 The Huper Optik marine line is a worthwhile investment for boat-lovers as it additionally improves optics to lessen eye fatigue, decreases the amount of cooling needed to keep your cabin at a comfortable temperature which reduces fuel use, dramatically bars out harmful rays that can cause cancer or rapidly degrade your interior, and also increases privacy by lessening exterior visibility. 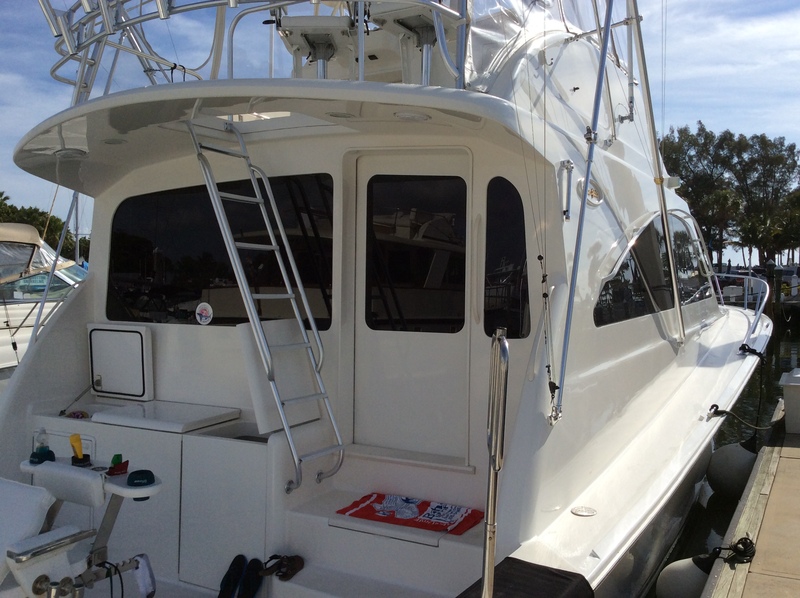 With their unique patented technology, lifetime warranty, and reputation for excellence, an investment in Huper Optik is an investment in a better future and experience on your boat or yacht. 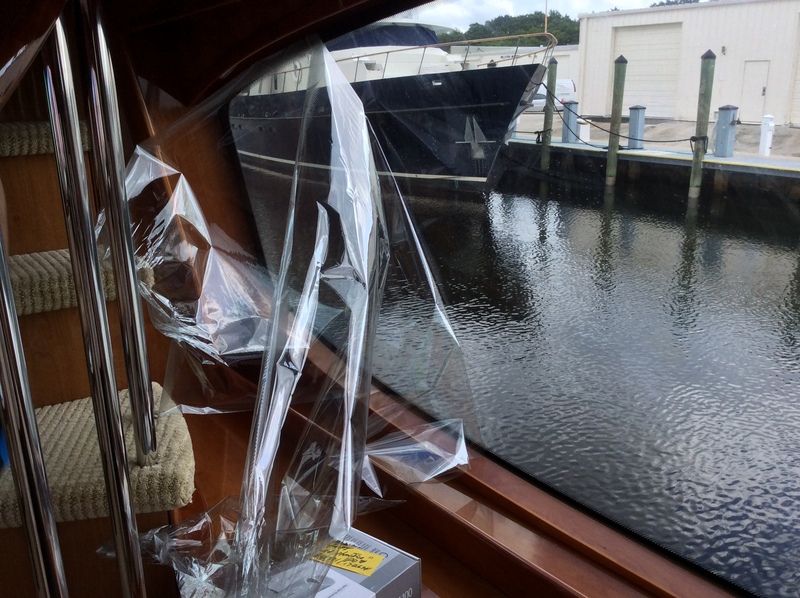 For more details about the Huper Optik brand, as well as other top marine tint applications, contact the WindowTintz team to navigate your options.